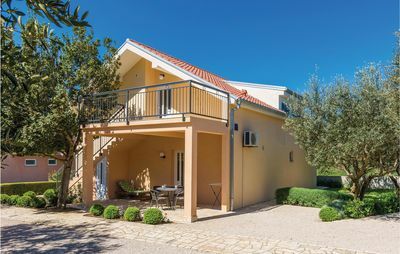 Apartment has three bedrooms, kitchen, two bathrooms and terrace. 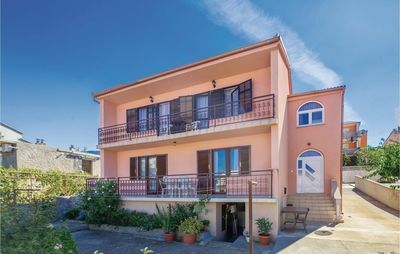 All three bedrooms has double beds, while in one bedroom there is one extra bed, so this lovely apartment an comfortably accommodate seven persons.Kitchen is equipped with most of kitchen appliances. 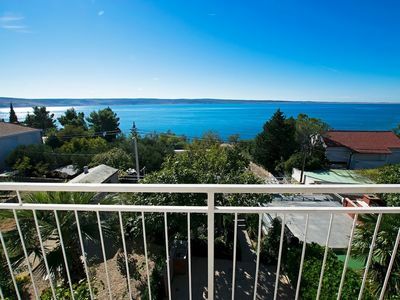 Lovely 60 square meter apartment, located 500 m from town center of Starigrad on the Riviera Paklenica. 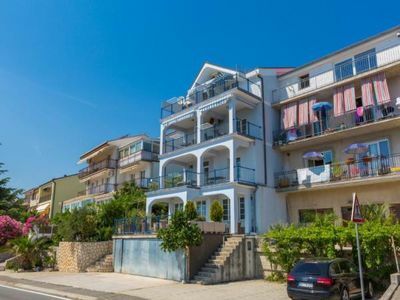 Apartment is located 600 meters near first local bars and restaurants, 10 km near groceries shop and 6 kilometers near famous National Park Paklenica. 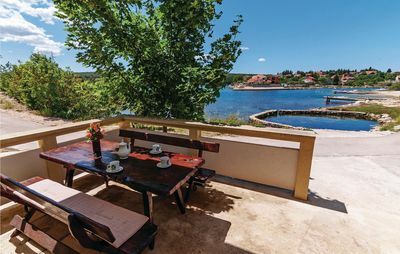 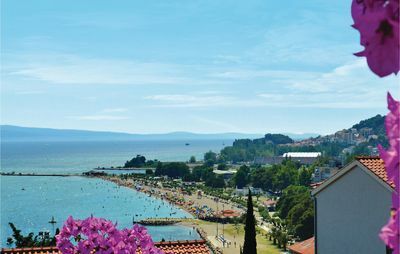 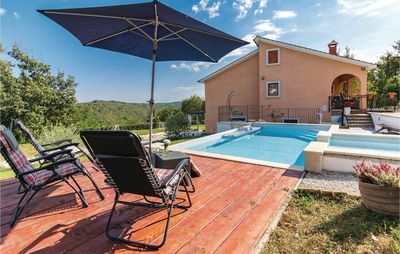 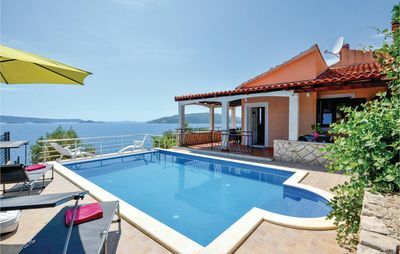 This property is one of favorite choice by guests which travelling in Starigrad according to independent reviews around the web.